Pan-African ecommerce giant Jumia may be about to launch an initial public offering (IPO), if reports are to be believed, valuing the company at around $1 billion USD. According to Reuters, Jumia, which already claims to be Africa’s first “unicorn” based on how much investment it has received, is considering a possible New York listing early next year. It’s all very exciting, but for now let’s get back to news that has actually happened. 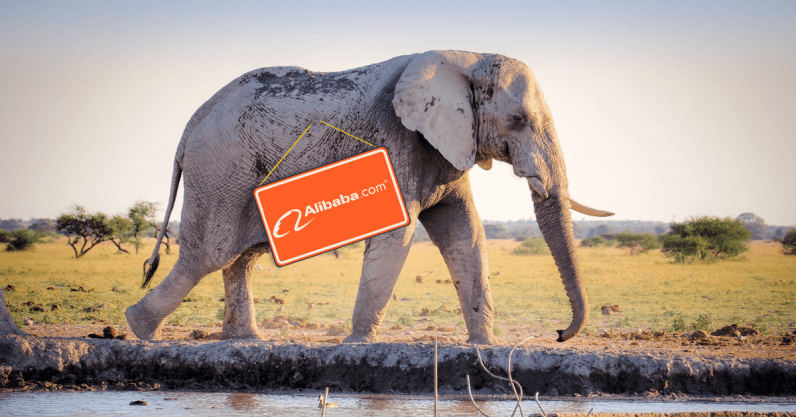 Like the fact that Alibaba Cloud, the cloud computing arm of China’s Alibaba Group, has partnered the Kenyan ministries of tourism and wildlife to deploy its technology to support the Kenya Wildlife Protection Project. The first project will take place inside the Tsavo East and West National Parks, and leverage Alibaba Cloud’s computing, AI, and IoT capabilities to protect the park’s animals. In less exciting but, for businesses, equally as exciting news, Google has launched its Partners program in Nigeria, providing digital agencies and brands with online marketing tools to connect with users. African internet freedom has been under attack for the past year or so, with a host of governments introducing regressive laws and taxes. One of them, Benin, has been forced to back down, however, only after taxes on social media proved untenable. Could this persuade other African governments to restrict their meddling in the internet space? Not so, it seems, as Kenya prepares to further tax internet and mobile money services, and Zimbabwe’s electoral body tries to crack down on WhatsApp. A bumper month for African tech startup funding, especially in the fintech space, where Cape Town-based savings and credit company JUMO raised $52 million USD from Goldman Sachs and other investors. Another Cape Town fintech, PoS startup Yoco, scored big, as did Nigerian payments platform Paga. There were notable rounds for South African ecommerce company WeBuyCars, Nigerian Wi-Fi startup Tizeti, e-health platform MDaaS, and Kenyan logistics startup Bwala in September, but much of the news came from North Africa. Egyptian e-health startup Vezeeta secured a $12 million USD round, the largest ever for an Egyptian tech company, while bus booking startup Buseet and real estate platform Aqarmap were also on the funding trail. Investment was also gained by Tunisian robotics company Enova and Moroccan digital health platform DabaDoc. Finally, Ghana-based entrepreneurial school MEST announced it had invested in seven startups formed over the course of its annual program, and also confirmed the launch of a new incubator in Nairobi, Kenya. And that was September in Africa.